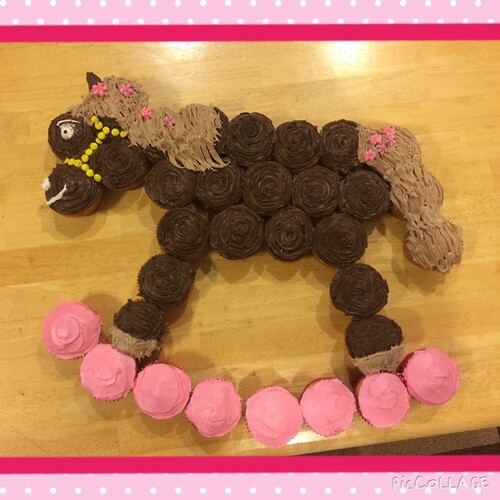 This rocking horse cupcake is so creative. Check out the Cupcakes on About.com post on pull-apart cupcakes. That's a good idea for birthday parties.